Free shipping on purchases over $30. Golden Skein, only $79.99 just for Mother's Day. Coton Perlé puts creativity at your fingertips! 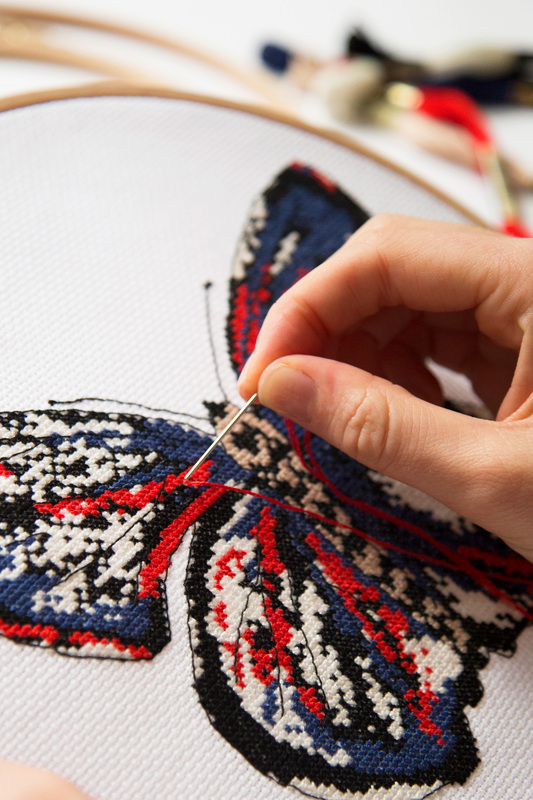 Craft something nifty, embroider something pretty and crochet up a cutie! Collect all the DMC 6-Strand floss colors with one purchase. 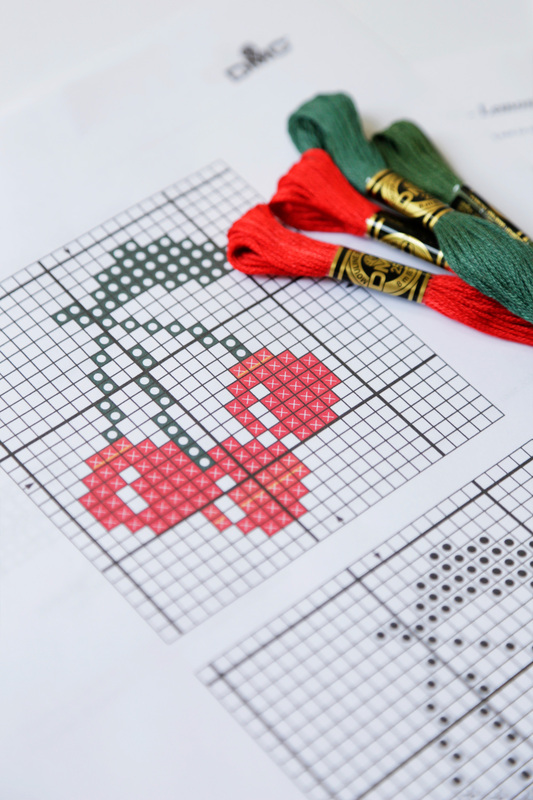 From ready-to-stitch, to fabulous kits, shop the largest savings of our collection. To celebrate the launch of our new Coton Perlé range, we’re taking a closer look at some of your stitch stories so we can see Perlé in all of its glossy glory! Share your projects with us on Instagram or tag us with #DMCPerlé #DMCThreads.